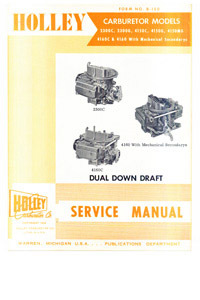 Detailed service manual: Complete factory service information for Holley modular (2300, 4150, 4160) carburetors. 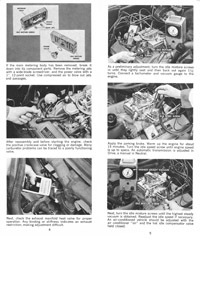 Includes detailed service information for governed applications. 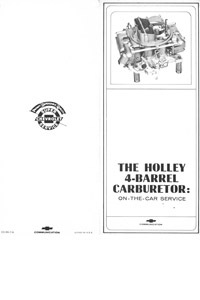 Fast, secure e-book download.